What advice would you give to someone planning his or her wedding? The reality of engagement and wedding planning is often in stark contrast to the romanticized idea of it all. At some point, you will be at odds with your family, with your fiancé’s family, and with your fiancé. You might struggle with a budget, a guest list, and many, many other details. Engagement may very well be the most stressful time of your life. Unfortunately, it is during this time that you should also be preparing for the biggest, most humbling life change you will be making to date. In my case, I was wrestling with all the things God was calling me to be as a wife and everything our marriage would symbolize: a living picture of Christ’s love for His church. I encourage all couples to participate in marriage counseling prior to their wedding and to remember what the wedding day is really all about. It’s the first day of the rest of your lives together as one flesh. Trust me, this girl is SMART. Now look at Paige’s stunning wedding. 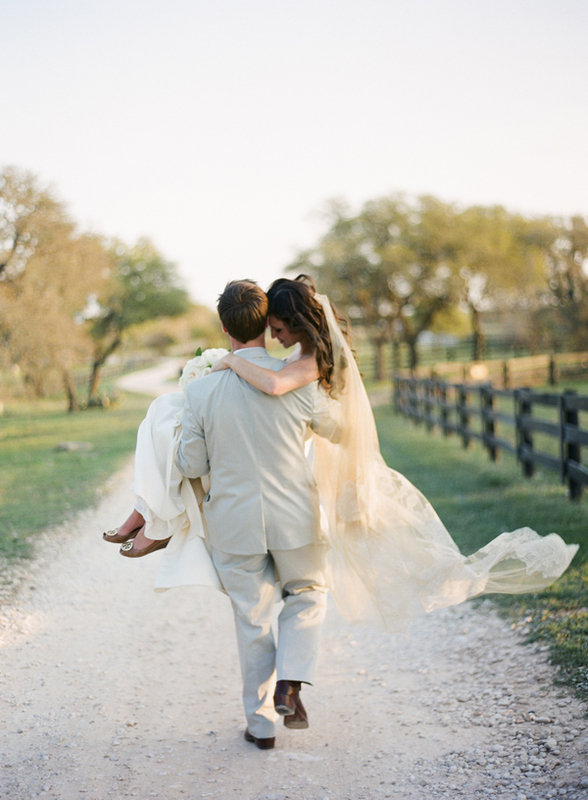 Love this post, and am excited to share it with our followers and future brides! And a little shout out to all those Birmingham brides out there!